Hard to believe that summer is almost over. While I am sad to see it end, I do look forward to the school year routines. I’m also a sucker for fall clothes, cooler weather, and heavier food. Bring on the sweaters and stews! If you remember from my prior post, I was looking forward to trying out the Best Lip Balm, ChapStick Total Hydration, and the Best Face Wipes, Simple Micellar Makeup Remover Wipes. ChapStick Total Hydration. If you’re looking for total lip care with no color, look no further. 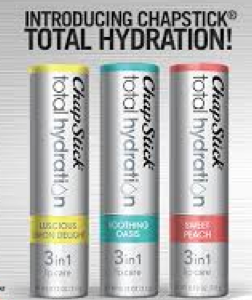 The ChapStick Total Hydration is a collection of three flavors (I picked Soothing Oasis) and has one of my favorite ingredients, Shea Butter! To mix things up a little, I shipped this little goodie off to my daughter who was spending a month in Texas at summer camp. As in 100+ degrees, sunny all day, and no air-conditioning summer camp. Being outside all day long made her desperate for a good lip balm. I’m pleased to report that, shortly after delivery, a nice little note arrived from my daughter telling me how much she loved the ChapStick. 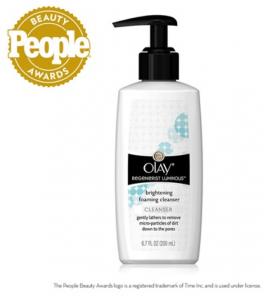 She said it was highly moisturizing and, better yet, long lasting. She reported that it worked great under a lip gloss or lipstick and that her lips felt great all day. ChapStick is a tried-and-true brand and was easy to cart around while doing all of her camp activities. Yay! 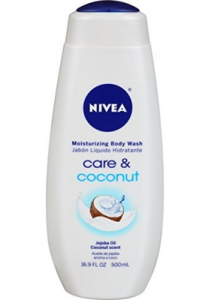 This will be a staple for the upcoming winter months. Let me first remind you that I was traveling all summer to various lacrosse fields, where I sat for hours in the heat. By the end of each day, my makeup had pretty much melted into my face. I couldn’t wait to get back to the hotel and wipe off my face with these wipes. 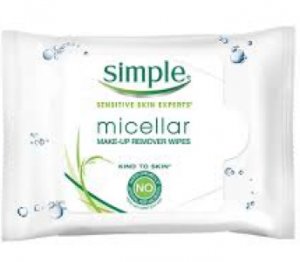 Not only are they the perfect size to handle my face and neck, but also they are the softest cloths that I have ever used when compared with other drugstore facial towelettes. Second, I loved that they removed all—yes all—of my makeup with very little effort. They even removed all of the sunscreen. My face felt very clean. Bonus: they are fragrance-free, so there is no eye irritation like I have experienced with other towelettes. I will definitely continue to keep these cloths in my travel kit! 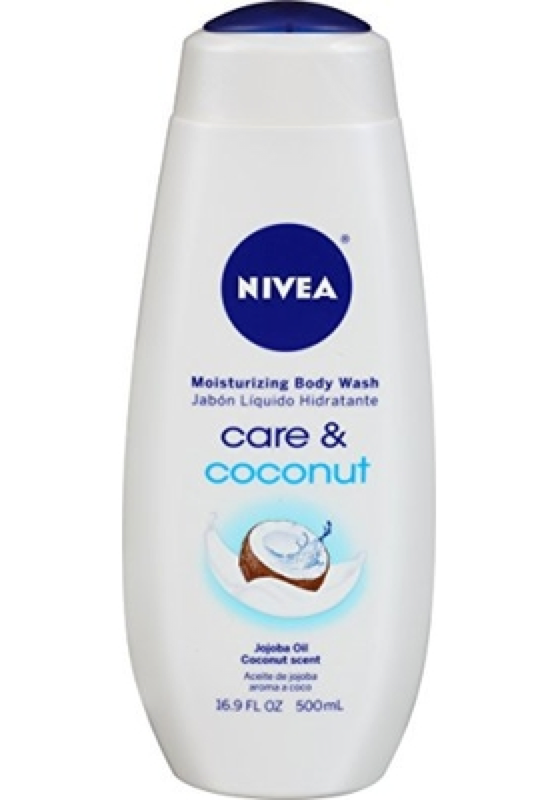 I’m going to hang on to summer a little longer and give the “Best Body Wash” winner, Nivea Coconut Moisturizing Body Wash, a test. 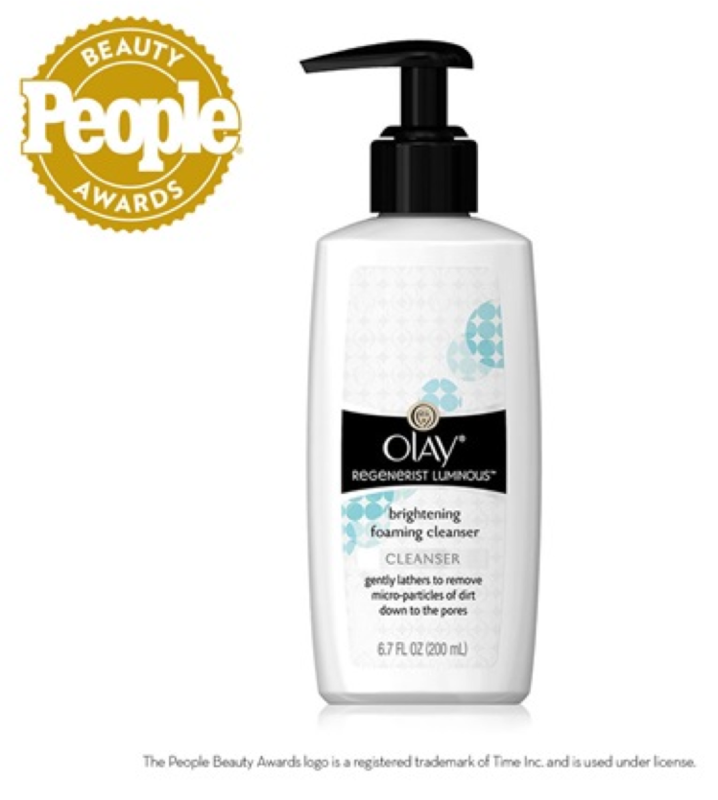 Along with the body wash, I am going to use the “Best Cleanser,” Olay Regenerist Luminous Brightening Foaming Cleanser. Look for my review at the end of September!